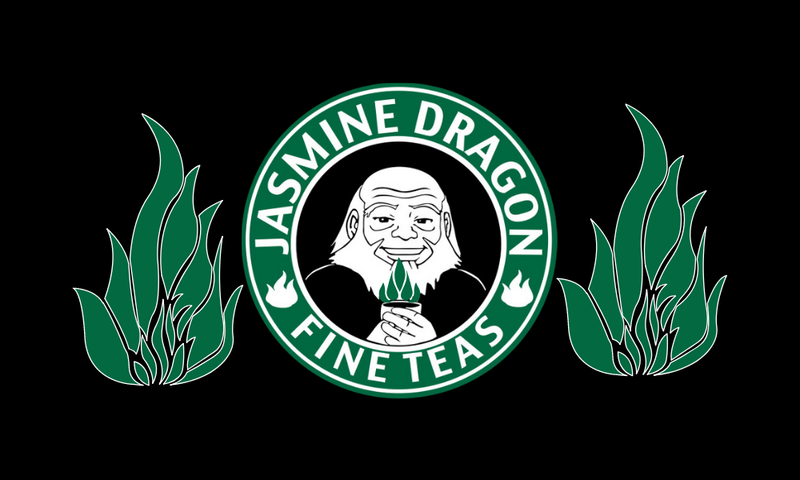 The Glorious Jasmine Dragon is a nation led by Teamaster Uncle Iroh on the continent of South America. The Glorious Jasmine Dragon's government is a Monarchy with very libertarian social policies. Economically, The Glorious Jasmine Dragon favors right wing policies. The official currency of The Glorious Jasmine Dragon is the Bus Tokens. At 237 days old, The Glorious Jasmine Dragon is an old nation. The Glorious Jasmine Dragon has a population of 3,416,814 and a land area of 38,000.00 sq. miles. This gives it a national average population density of 89.92. Pollution in the nation is noticeable. 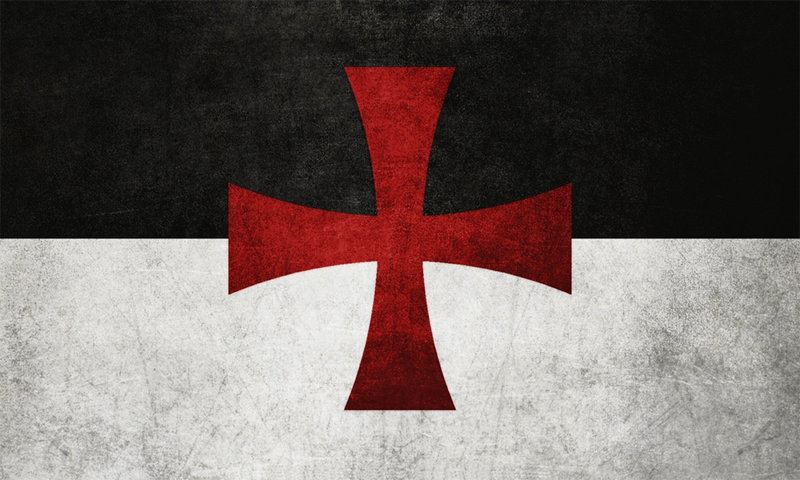 The citizens' faith in the government is at an all-time high with an approval rating of 100%. In-game messages will be ignored. Contact me via discord: Uncle Iroh#8583. 04/17 11:36 pm - Jasmine Dragon placed an embargo on Pattongrad. 04/17 11:41 am - Jasmine Dragon ended the embargo placed on New England Confederation. 04/17 11:41 am - Jasmine Dragon ended the embargo placed on Hubertia. 04/17 11:41 am - Jasmine Dragon ended the embargo placed on Derpistan. 04/17 11:41 am - Jasmine Dragon ended the embargo placed on Inertia. 04/17 11:40 am - Jasmine Dragon ended the embargo placed on World of Angora. 04/17 11:40 am - Jasmine Dragon ended the embargo placed on New Found Republic. 04/17 11:40 am - Jasmine Dragon ended the embargo placed on Frinkle Cat. 04/17 11:40 am - Jasmine Dragon ended the embargo placed on United States Of Americans. 04/17 11:40 am - Jasmine Dragon ended the embargo placed on Pilsner. 04/17 11:40 am - Jasmine Dragon ended the embargo placed on Burnopolise. 04/17 11:40 am - Jasmine Dragon ended the embargo placed on Hooter Valley. 04/17 11:40 am - Jasmine Dragon ended the embargo placed on Kosmonia. 04/17 11:40 am - Jasmine Dragon ended the embargo placed on ENDONESAH. 04/17 11:40 am - Jasmine Dragon ended the embargo placed on Affluence. 04/17 11:40 am - Jasmine Dragon ended the embargo placed on Gauteng. 04/17 11:40 am - Jasmine Dragon ended the embargo placed on Lawnistan. 04/17 11:40 am - Jasmine Dragon ended the embargo placed on DIAF. 04/17 11:40 am - Jasmine Dragon ended the embargo placed on Hayleys Kingdom. 04/17 11:40 am - Jasmine Dragon ended the embargo placed on Hokie Nation. 04/17 11:40 am - Jasmine Dragon ended the embargo placed on DC Wasteland. 04/17 11:40 am - Jasmine Dragon ended the embargo placed on Whiskeyland. 04/17 11:40 am - Jasmine Dragon ended the embargo placed on New Highlands. 04/17 11:40 am - Jasmine Dragon ended the embargo placed on Yakgolia. 04/17 11:40 am - Jasmine Dragon ended the embargo placed on Wild Horse Desert. 04/17 11:40 am - Jasmine Dragon ended the embargo placed on Hivestonia. 04/17 11:40 am - Jasmine Dragon ended the embargo placed on Slicktenstein. 04/17 11:40 am - Jasmine Dragon ended the embargo placed on Recluce. 04/17 11:40 am - Jasmine Dragon placed an embargo on Ukraine Socialist Republics. 04/17 11:39 am - Jasmine Dragon ended the embargo placed on Ukraine Socialist Republics.